Lemon balm has a long-standing reputation for promoting calmness and relaxation. As such, the herb is found in sachets, herbal pillows and potpourri, often in combination with other herbs like hops, chamomile, valerian and lavender. 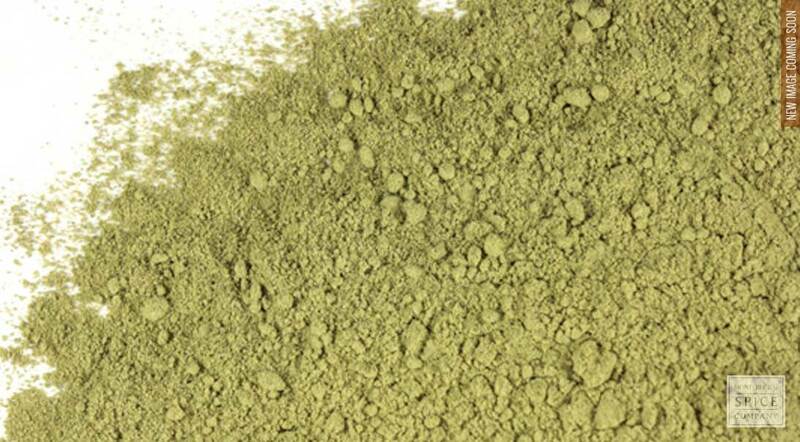 The powdered herb is encapsulated as a dietary supplement or is tinctured. Lemon balm powder can also be stirred into foods to impart a lemon-like flavor. Background: Lemon balm has been used centuries. It has been used to help relax the body and spirit. Overall, lemon balm was thought by ancient people to lead to a longer life. Description: Lemon balm is a flowering herb that is native to Europe, Asia, and Africa. It's now grown all over the world. The aerial parts of the herb are used for medicinal purposes and are collected before the flowers bloom. Safety: Do not take lemon balm essential oil internally. Consult your health care provider before beginning use of any herb.